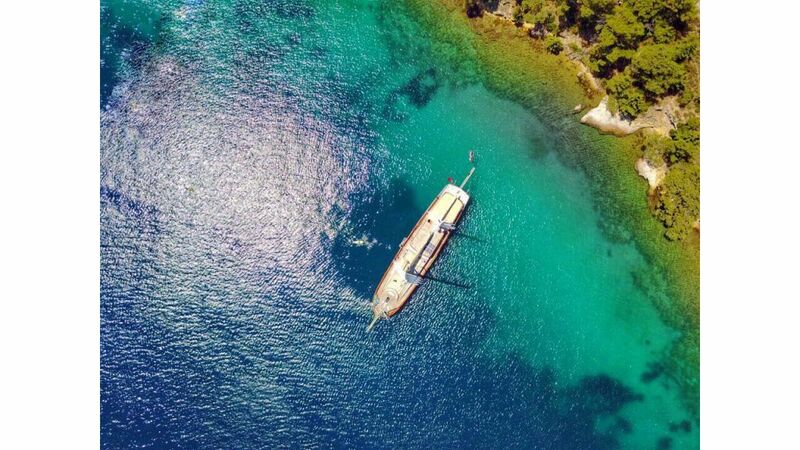 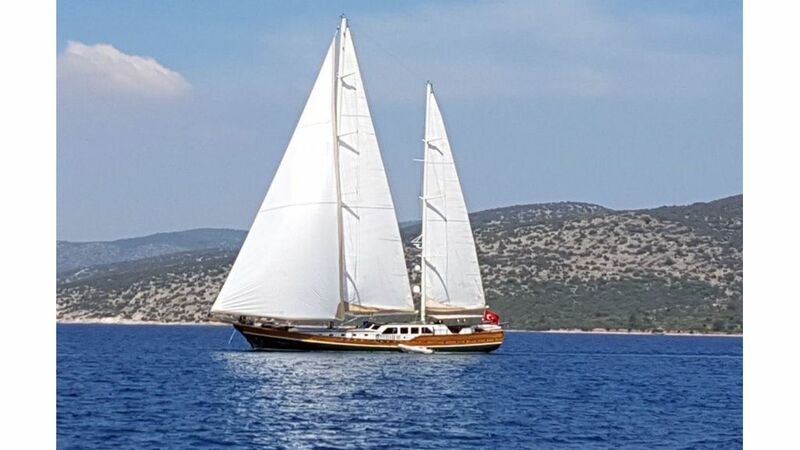 June 2012 Bodrum built M/S Carpe Diem 5 is the latest edition of Carpediem series yachts proudly built and launched in bodrum boatyards, she is a 44 meters epoxy laminated wood sculpture full of amenities. 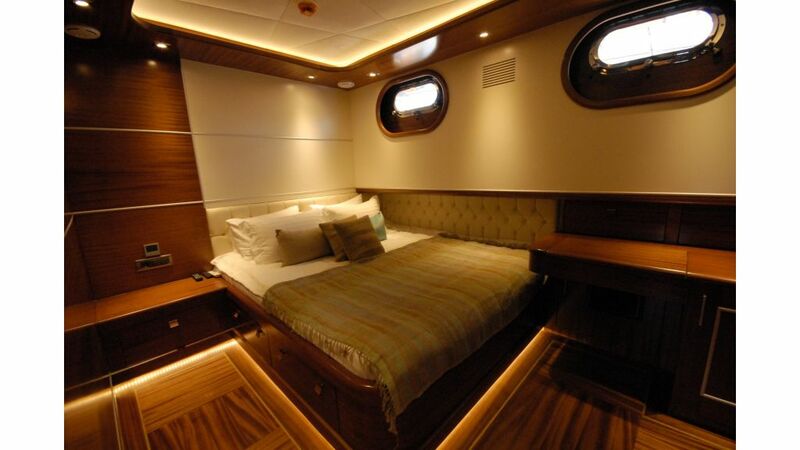 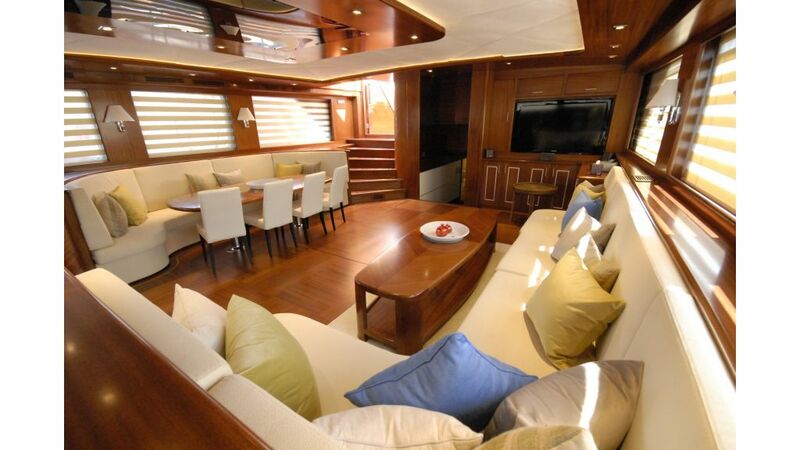 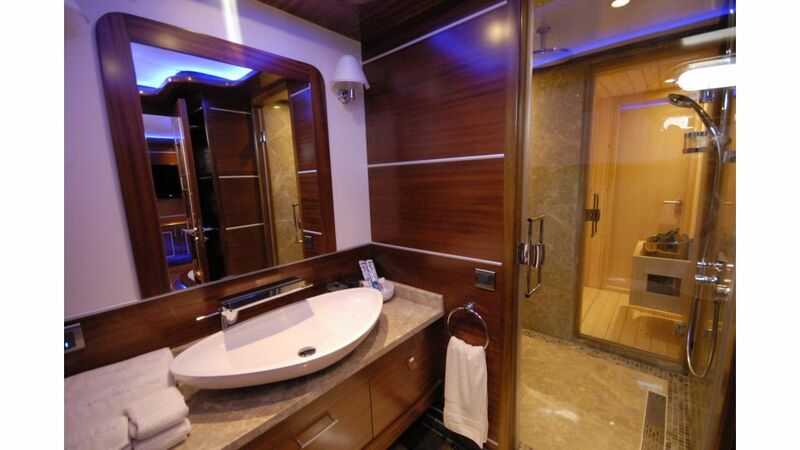 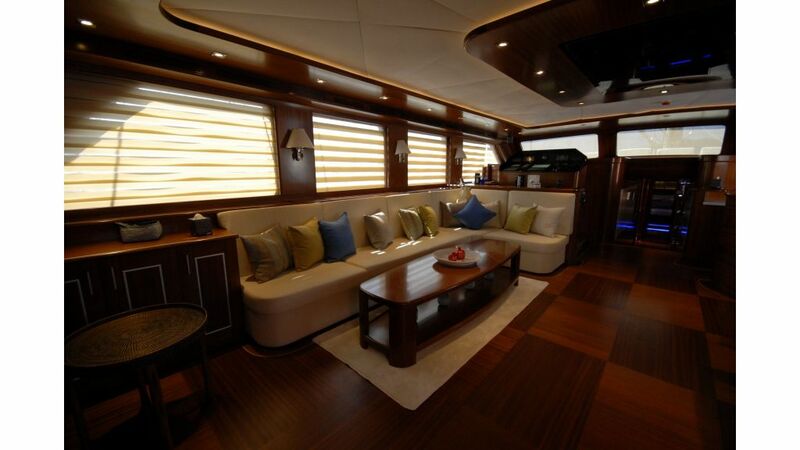 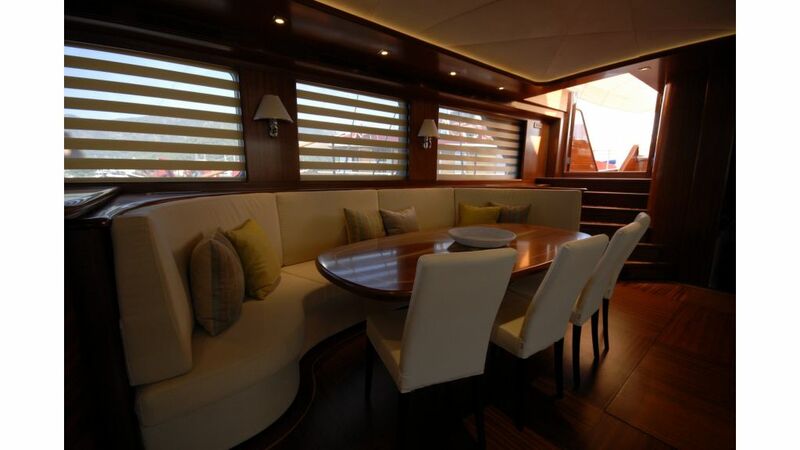 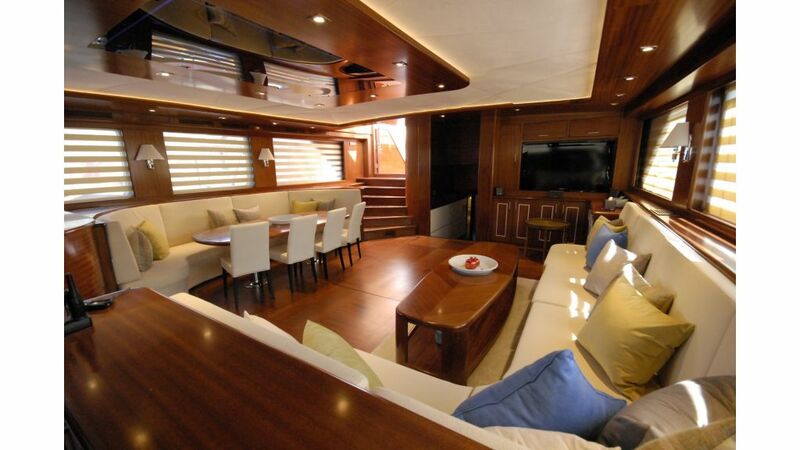 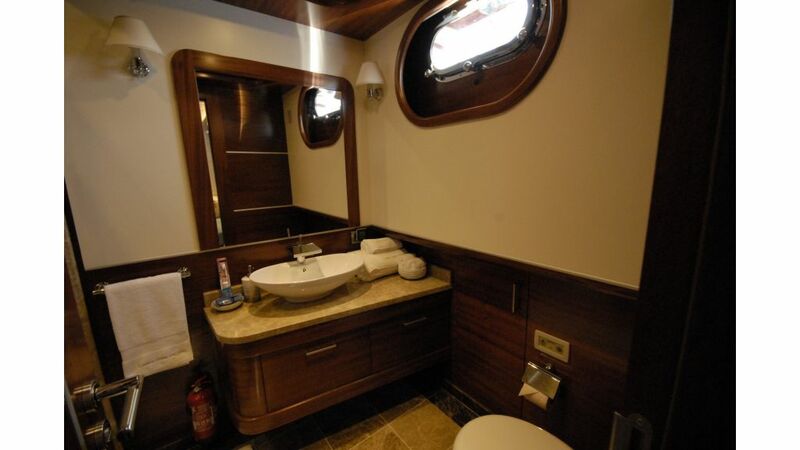 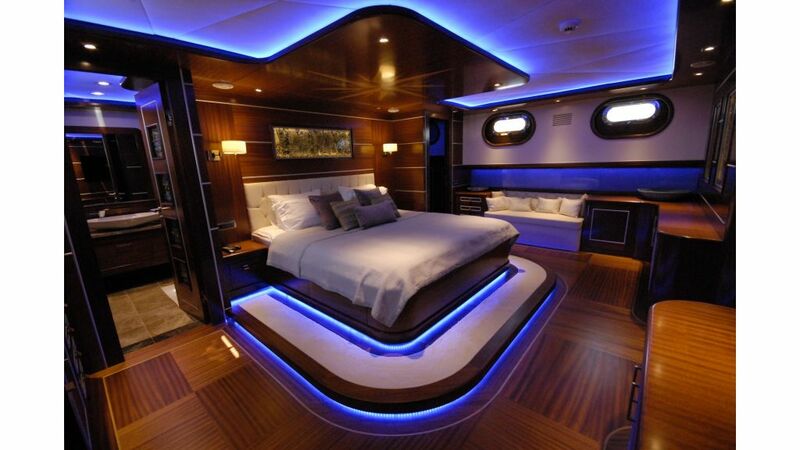 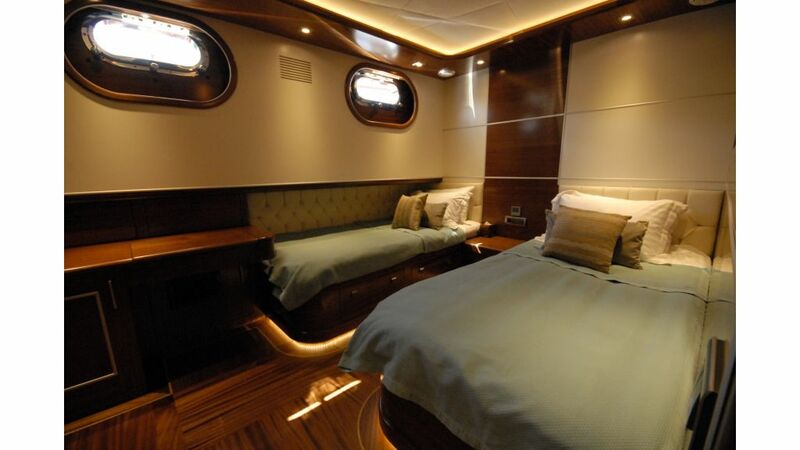 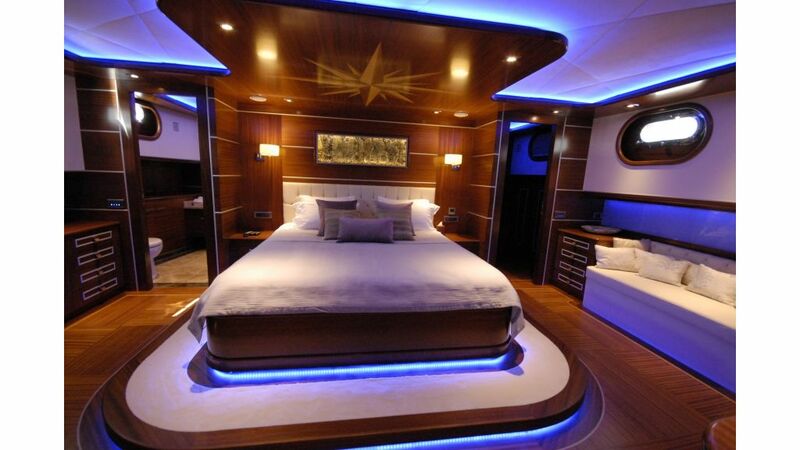 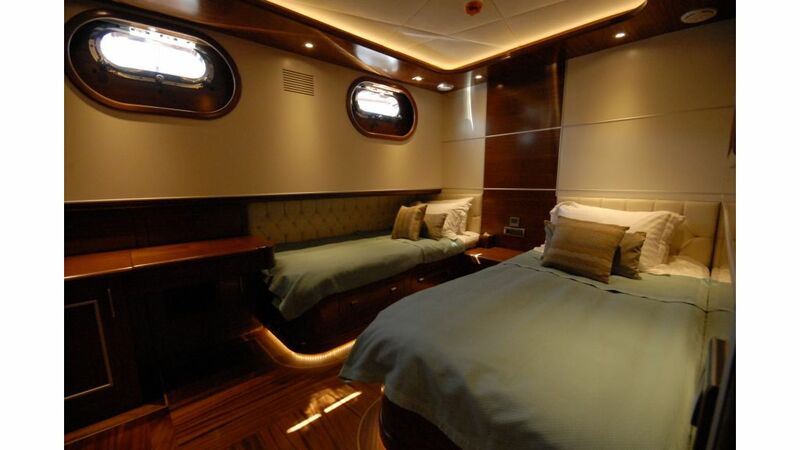 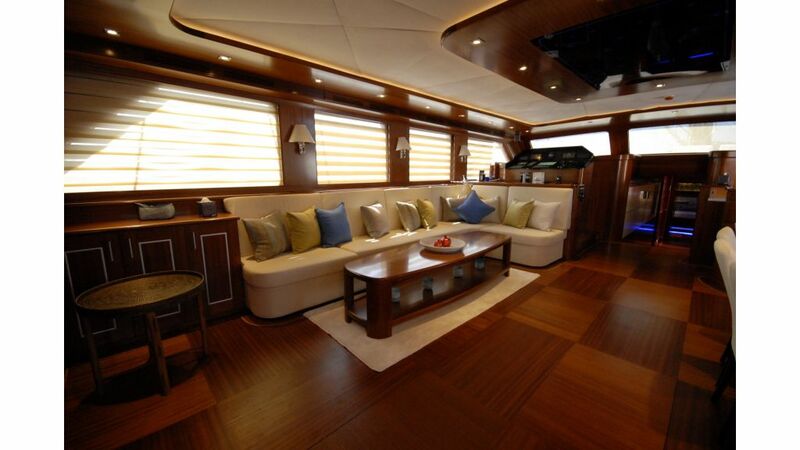 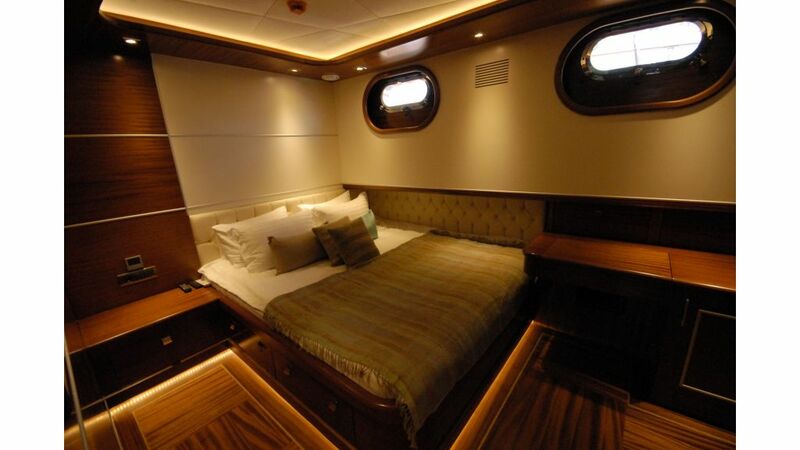 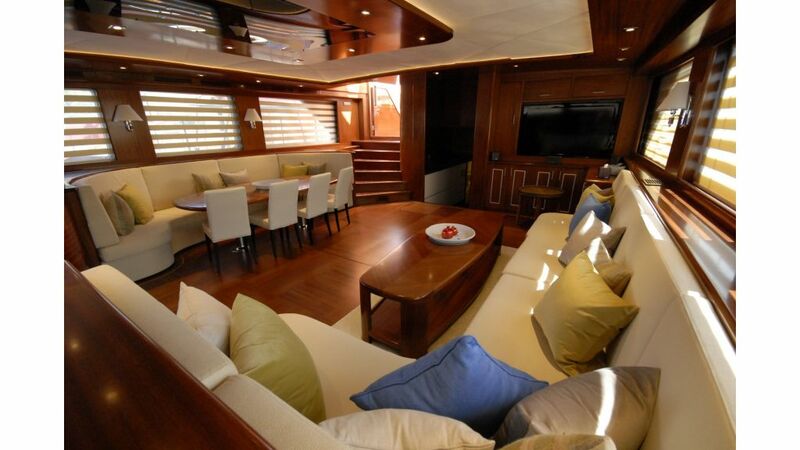 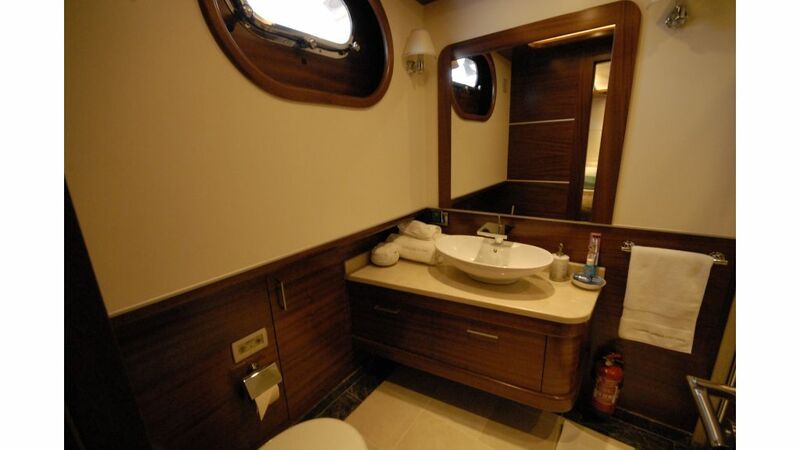 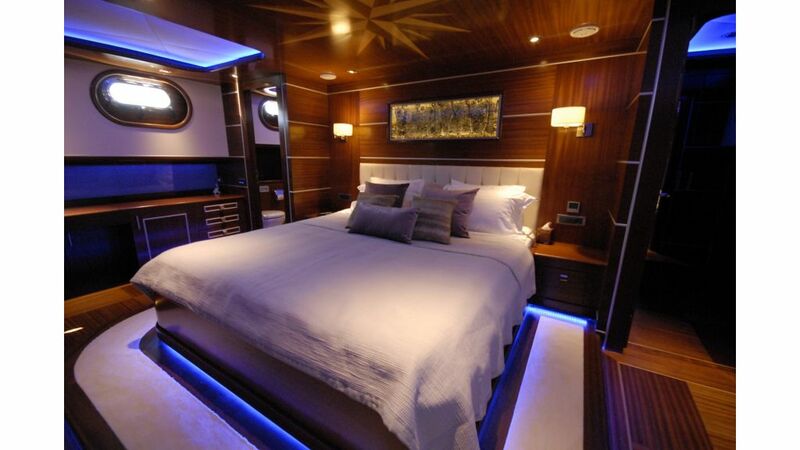 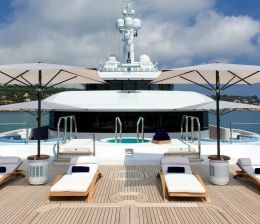 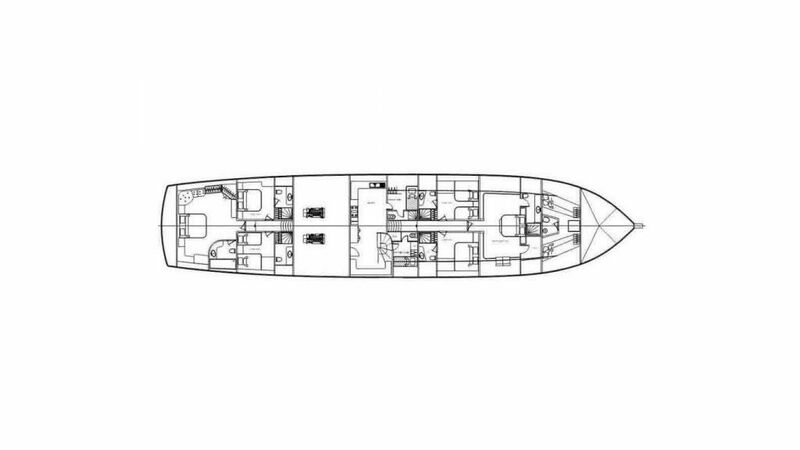 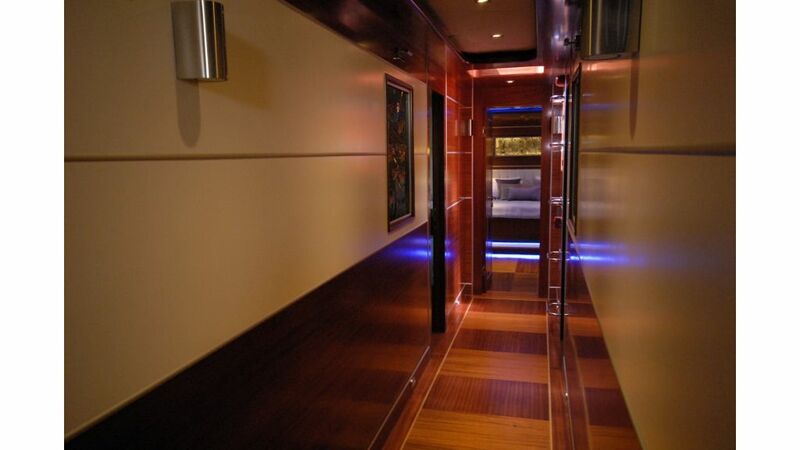 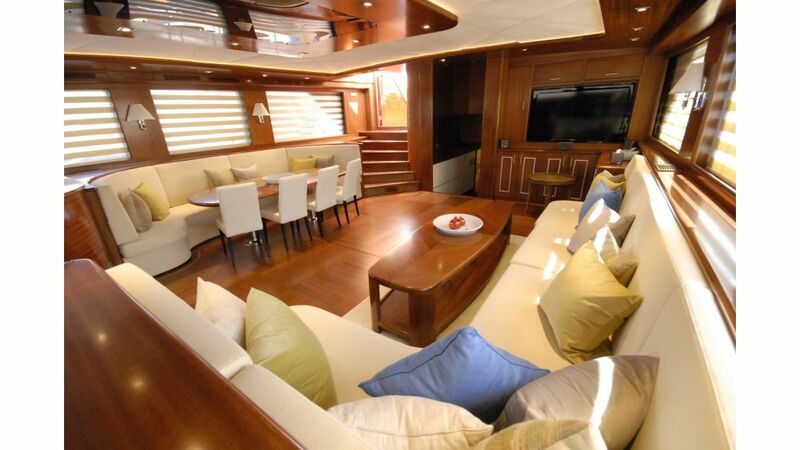 Only 6 cabins for 12 guests in such a large yachts is aimed to offer utmost luxury to her guests. 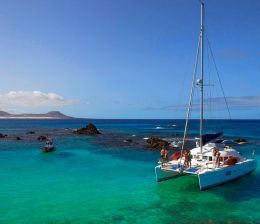 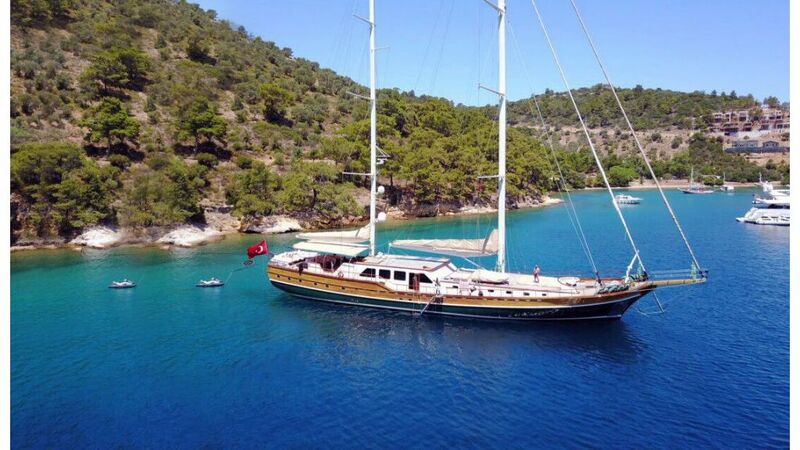 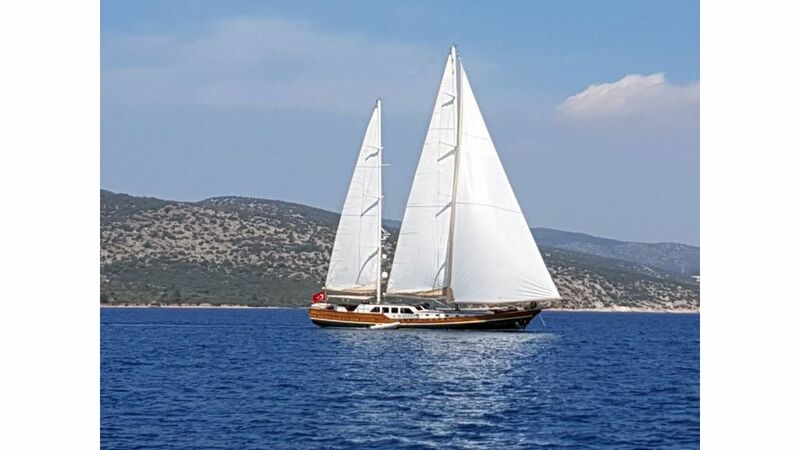 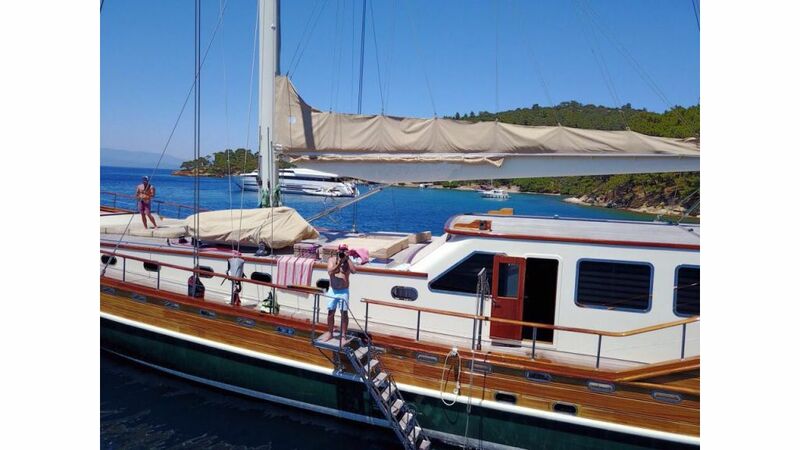 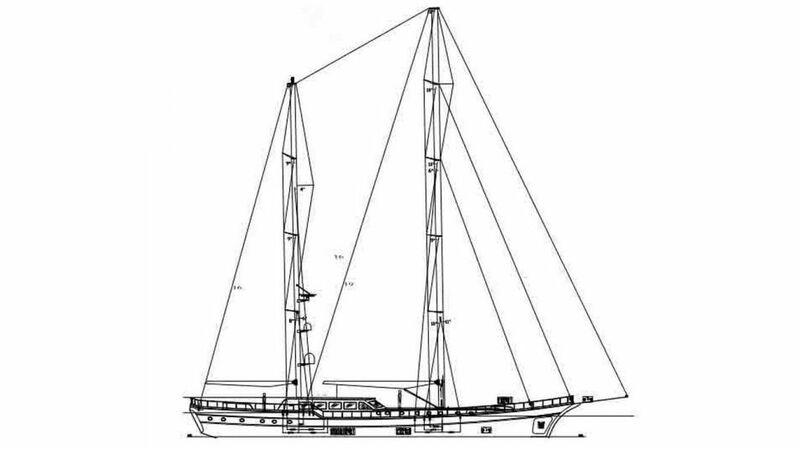 she is being chartered for the first time this year in 2012. brand new gulet and excellent value for money.